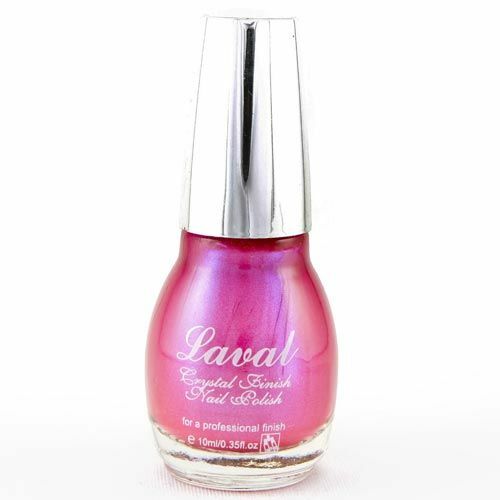 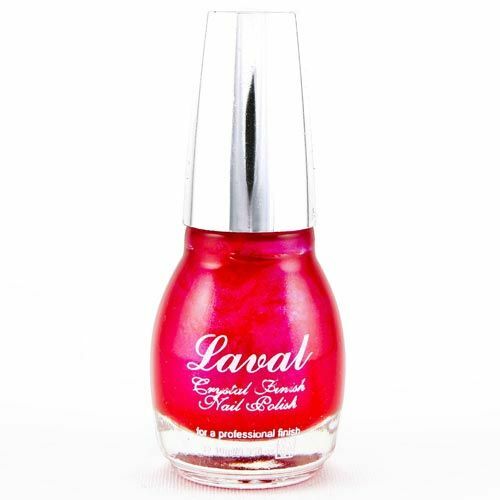 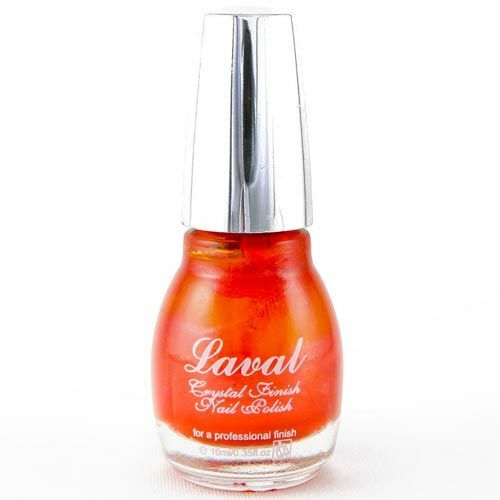 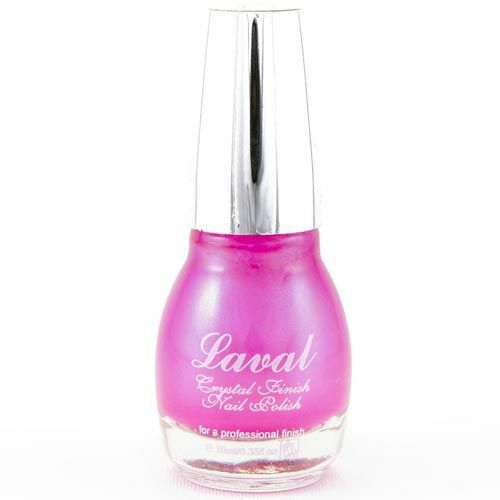 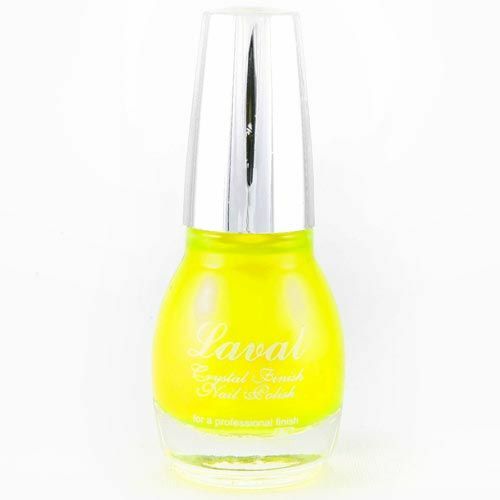 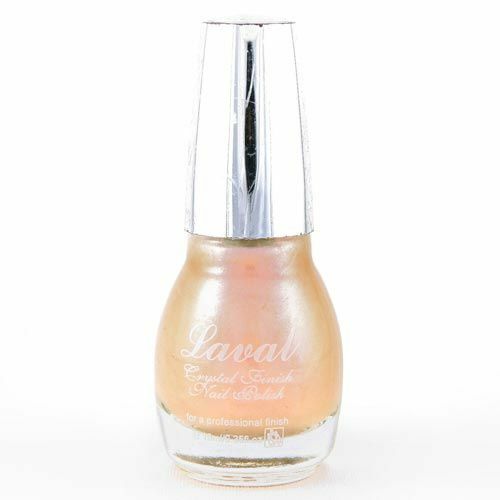 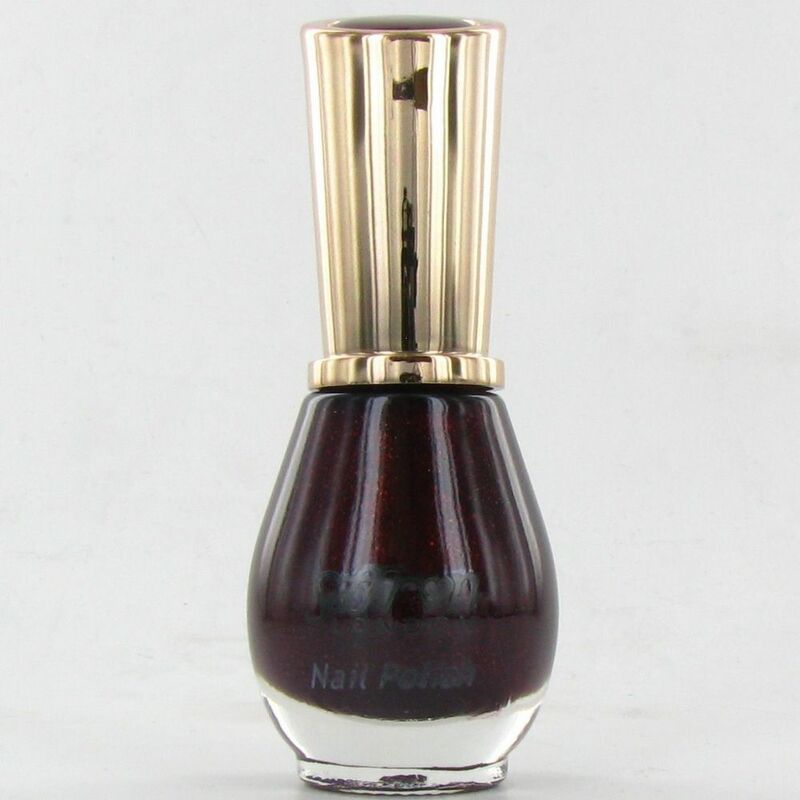 If you are looking to add a little pop of colour to your life, find the perfect nail polish for your clients or something to match your outfit with wholesale nail polish from Northwest Cosmetics. 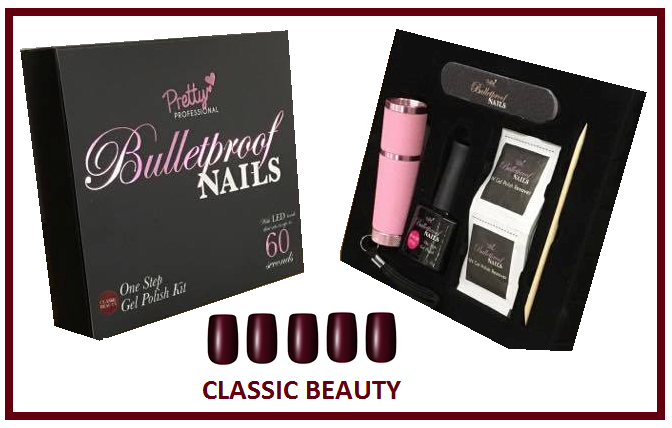 The products are easy to apply, bright and perfect for you and your clients. 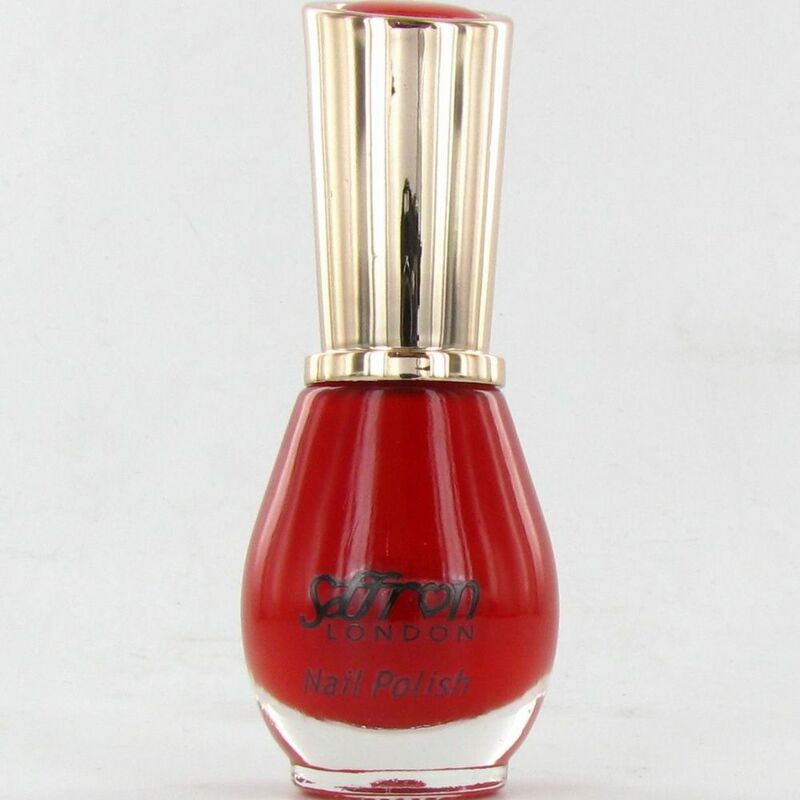 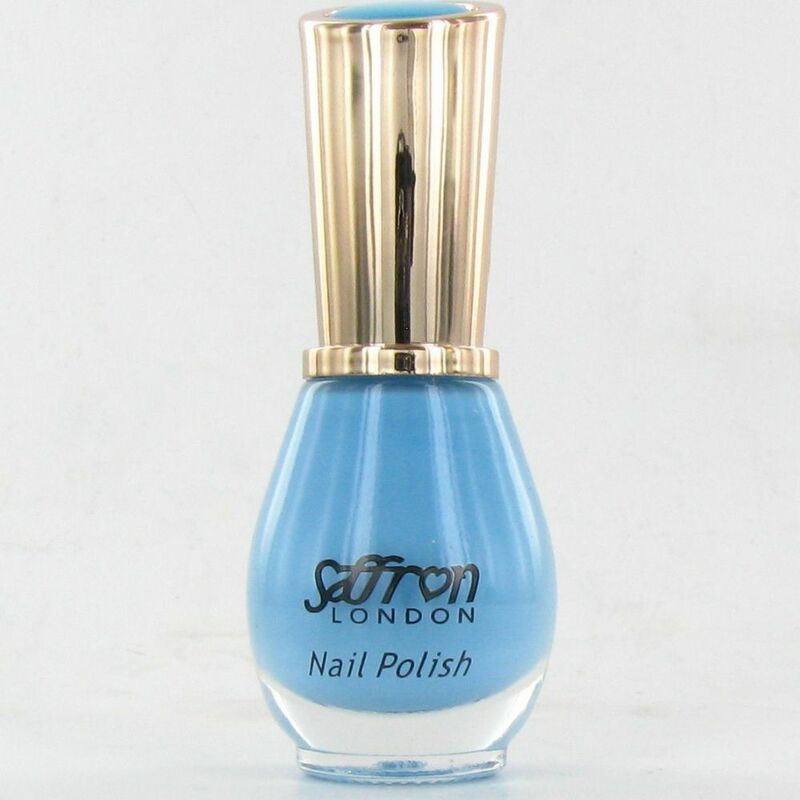 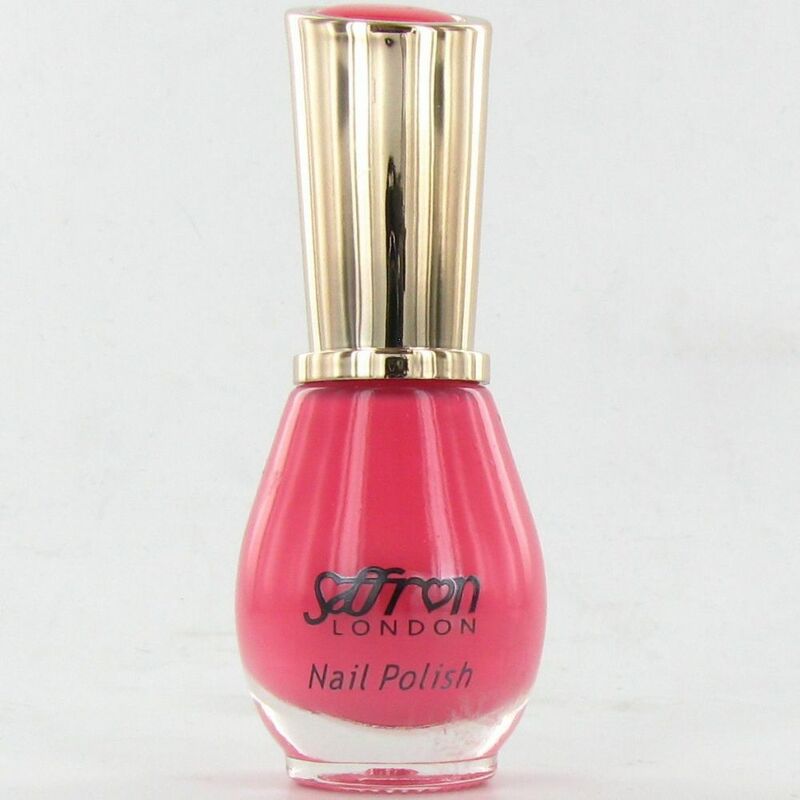 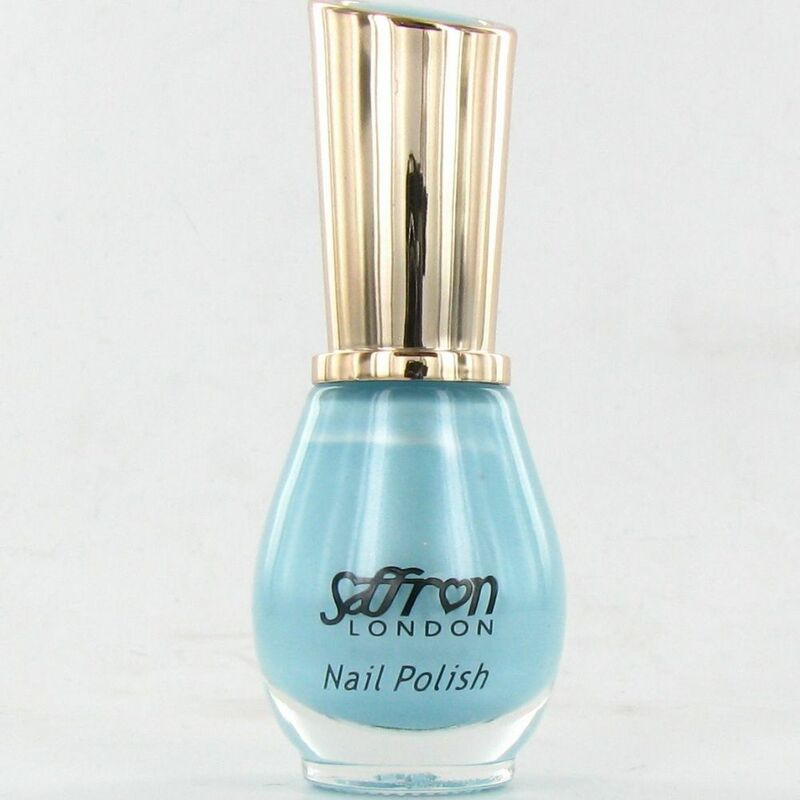 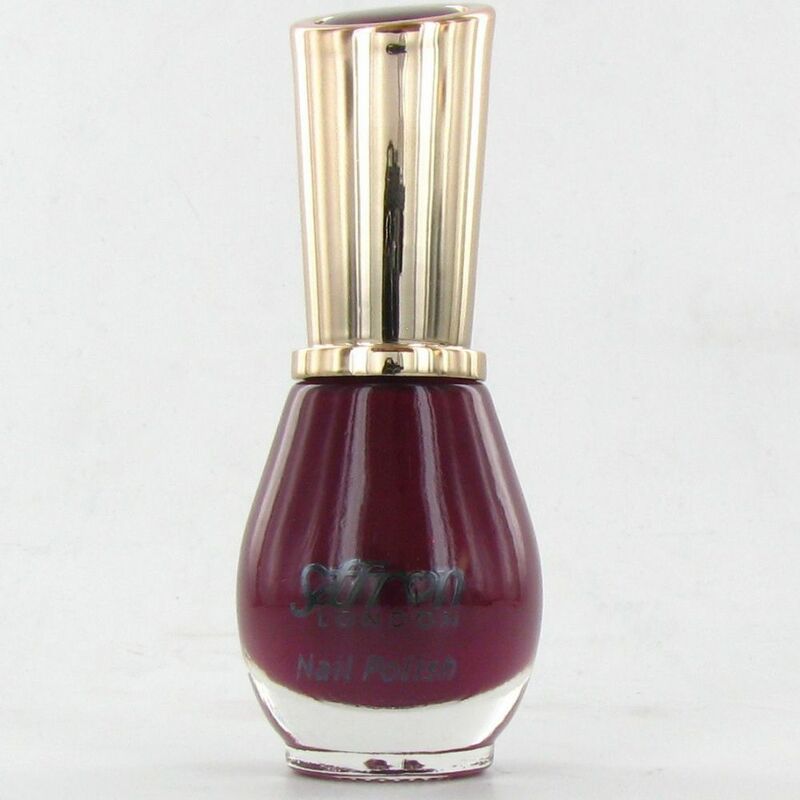 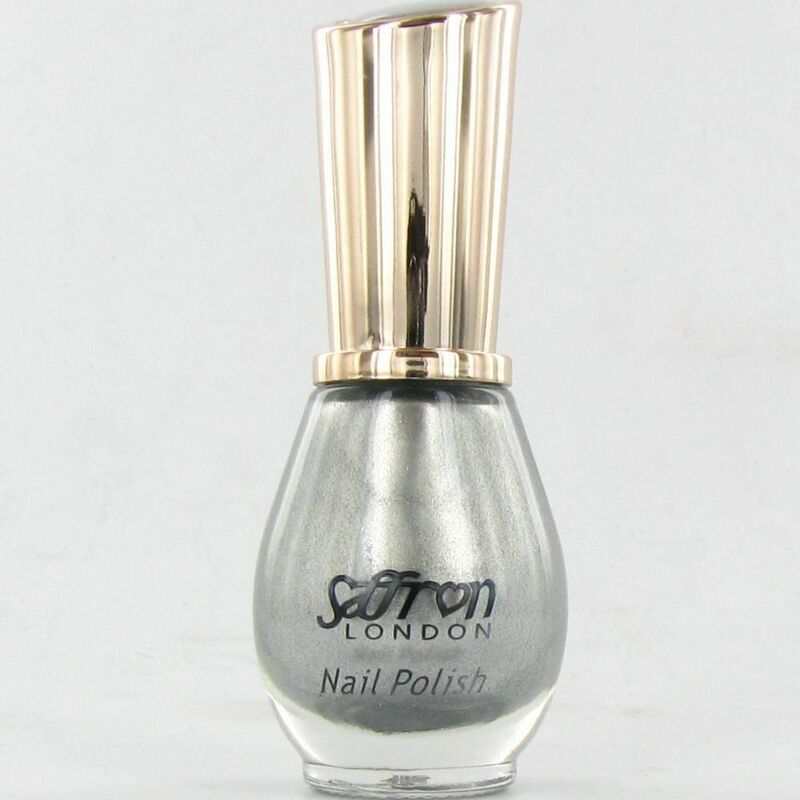 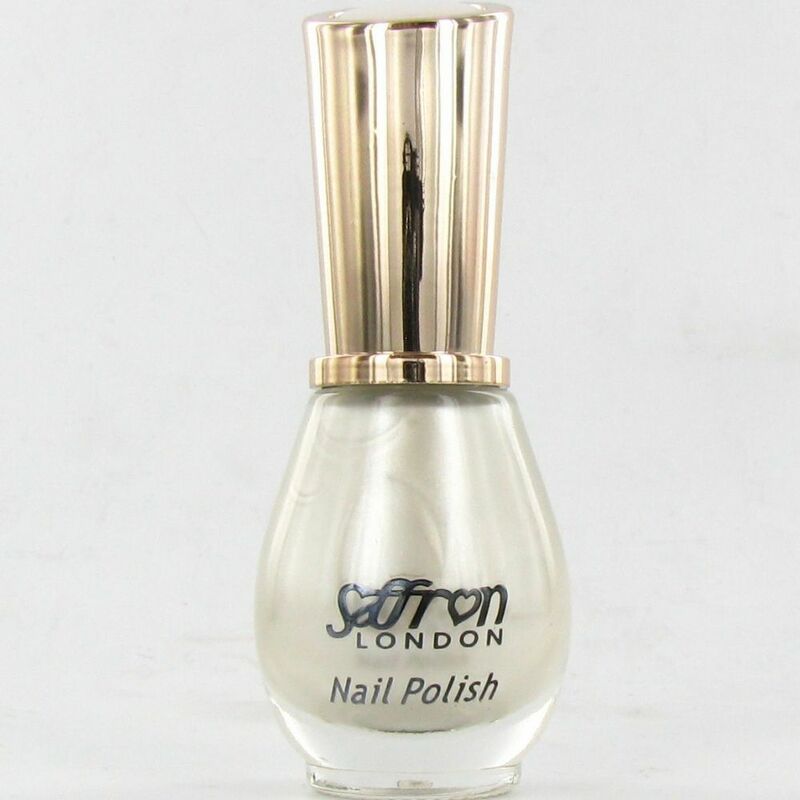 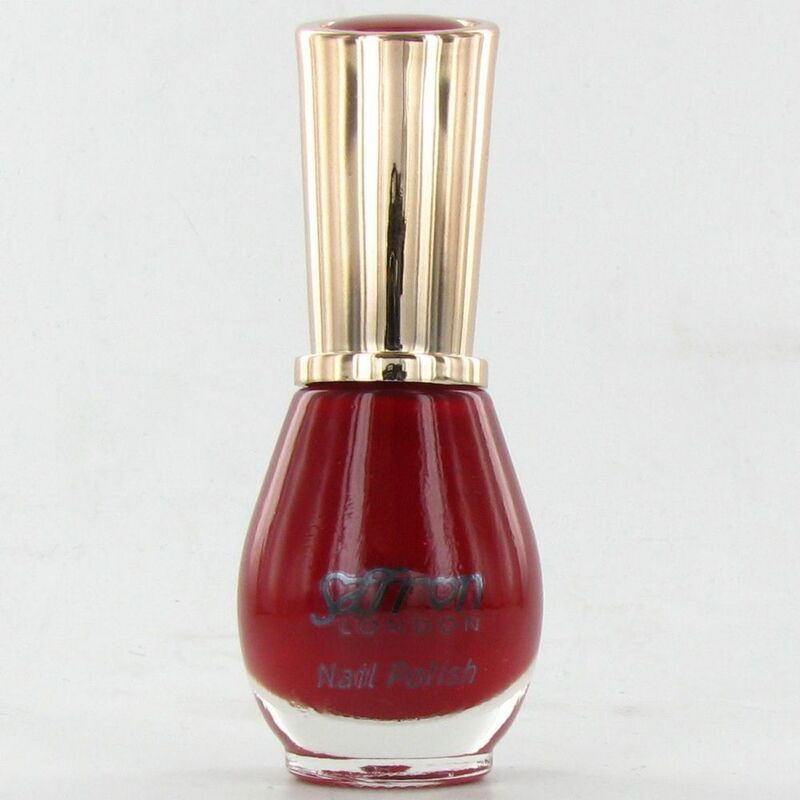 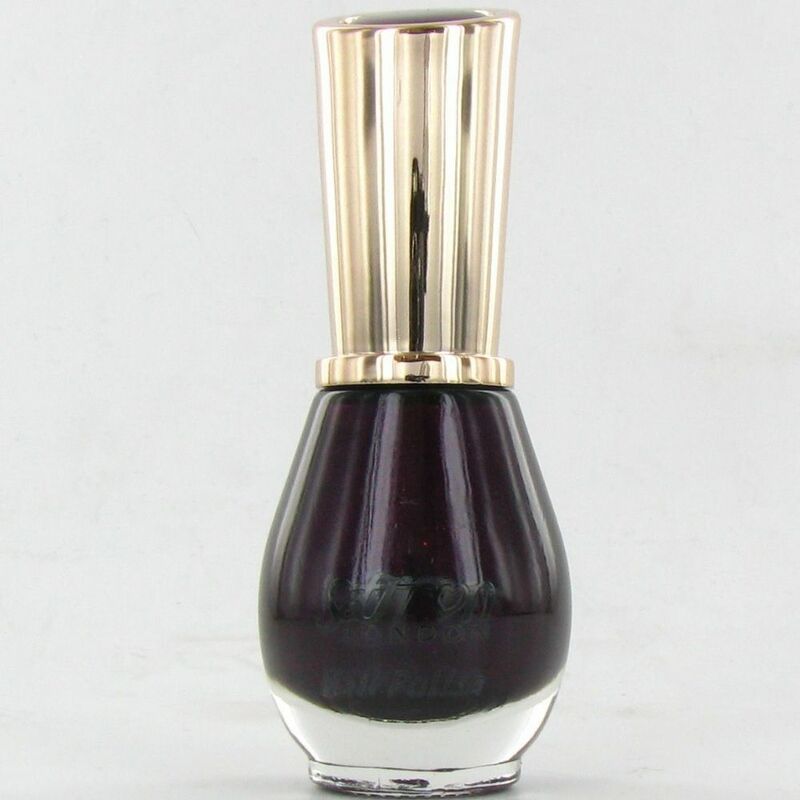 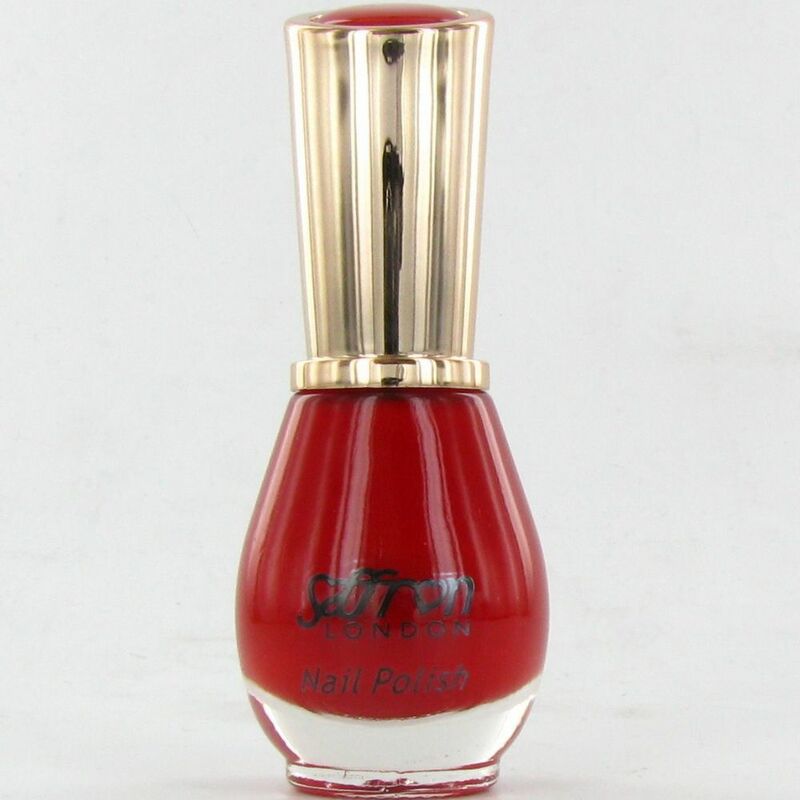 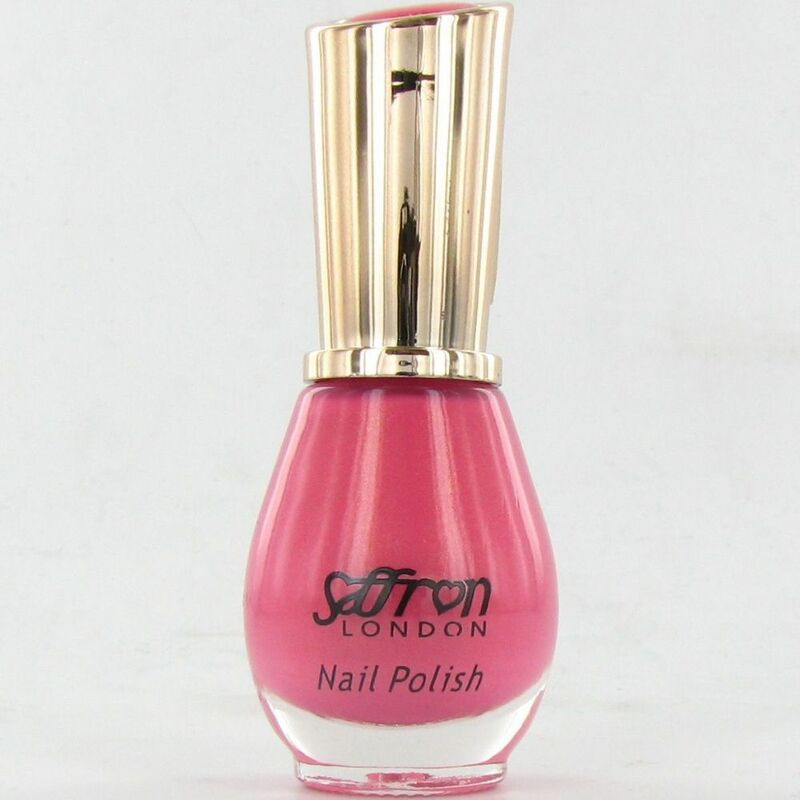 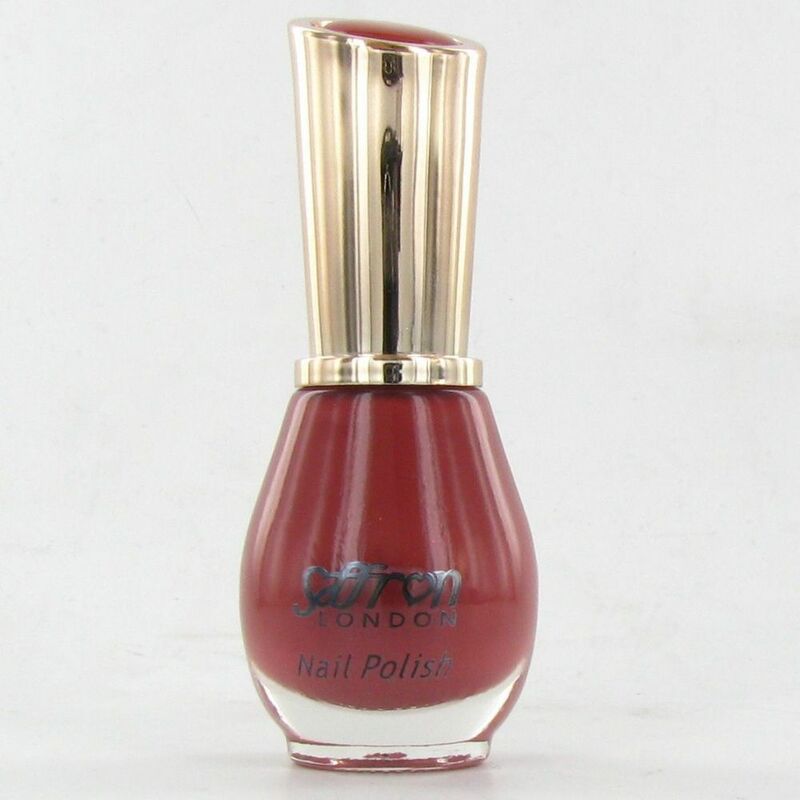 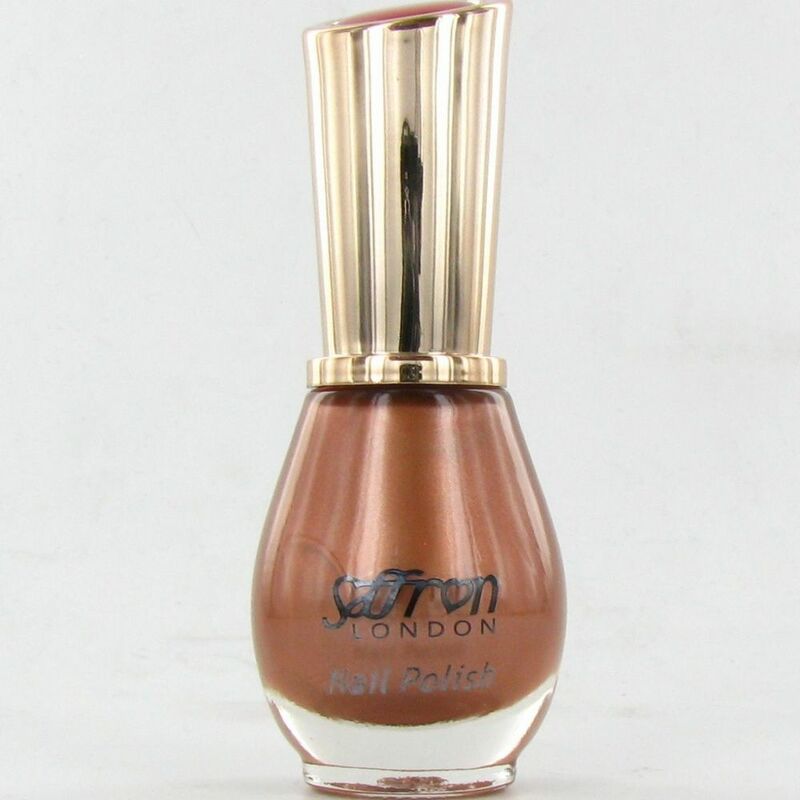 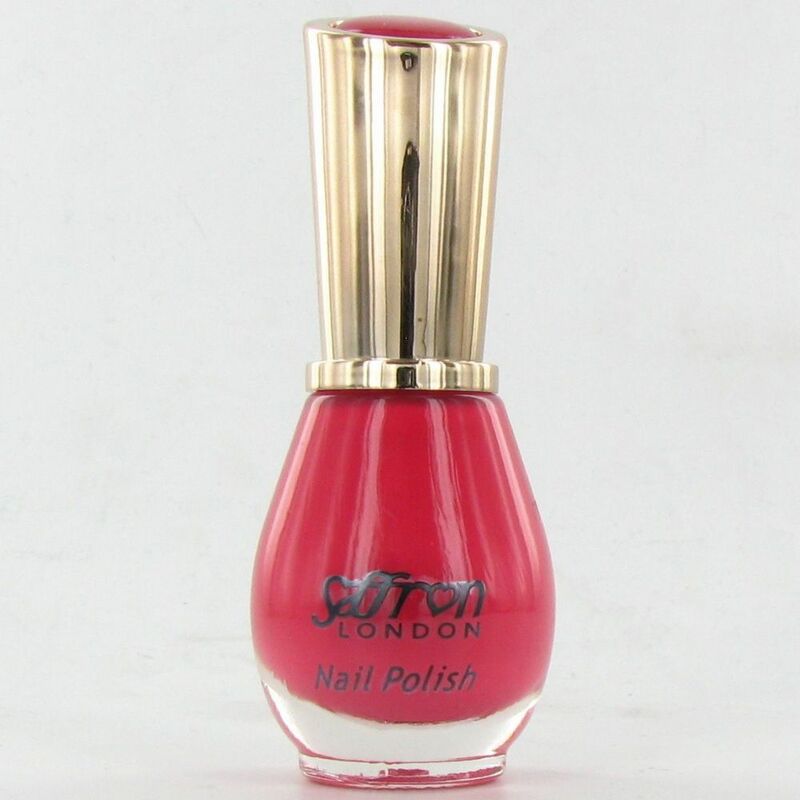 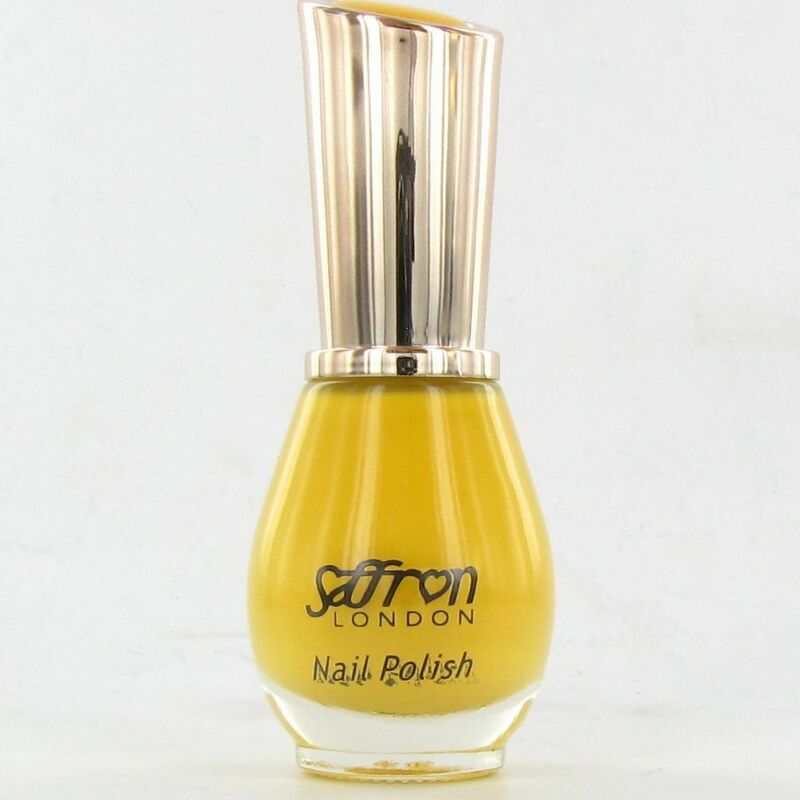 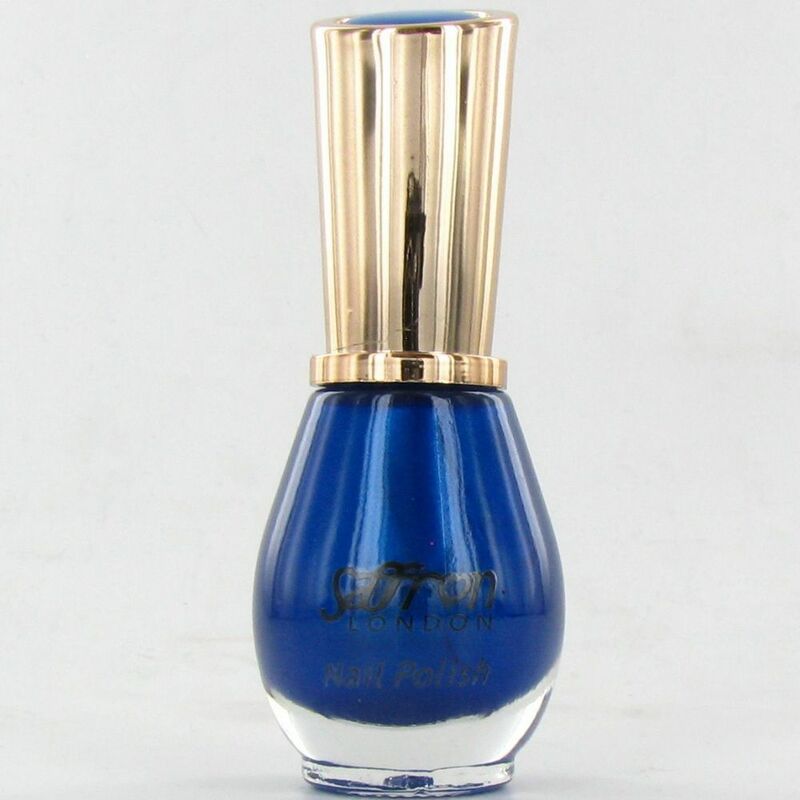 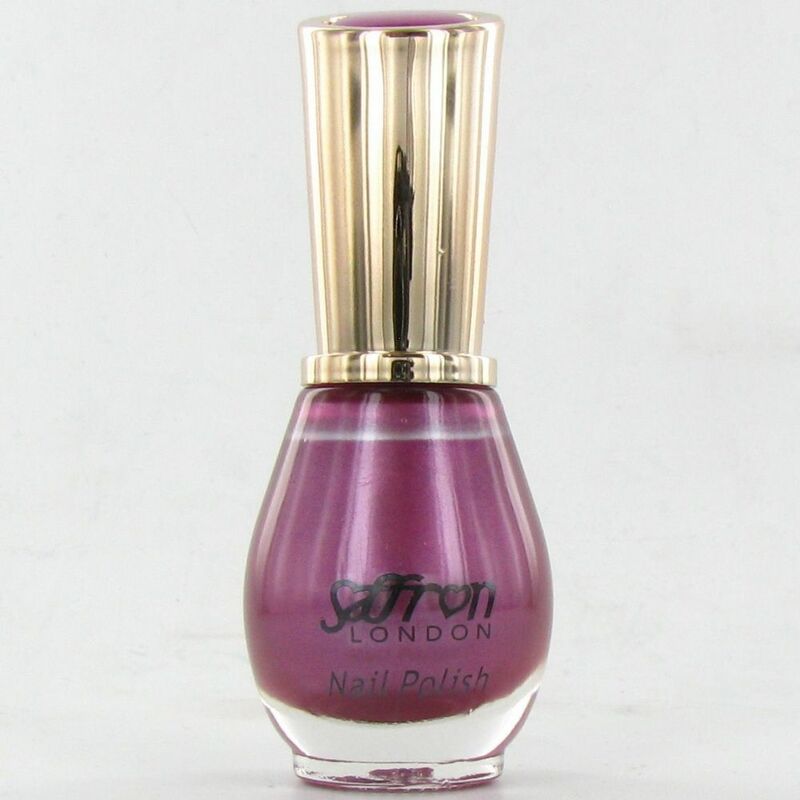 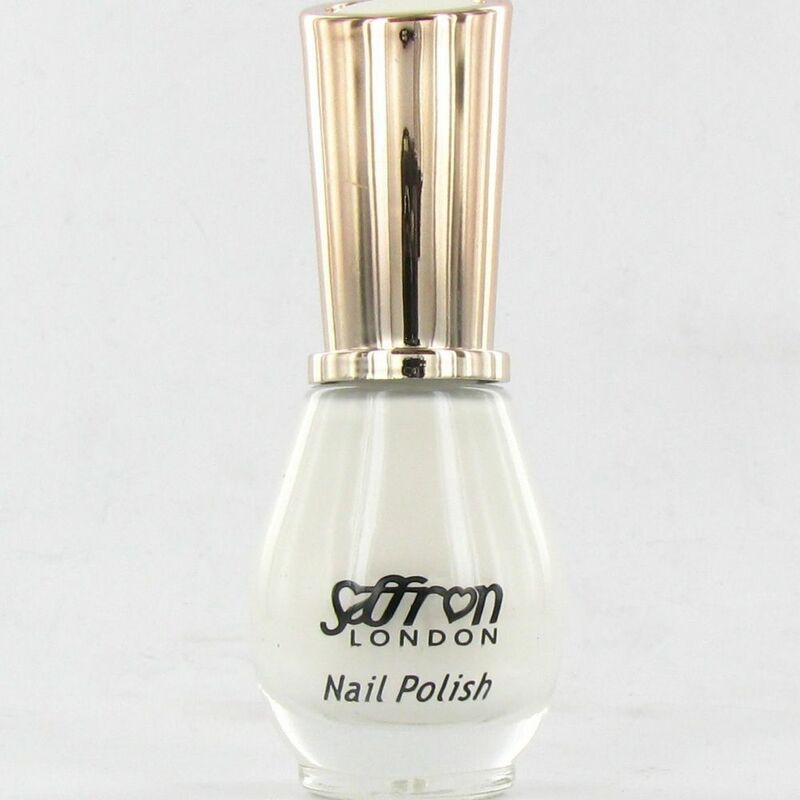 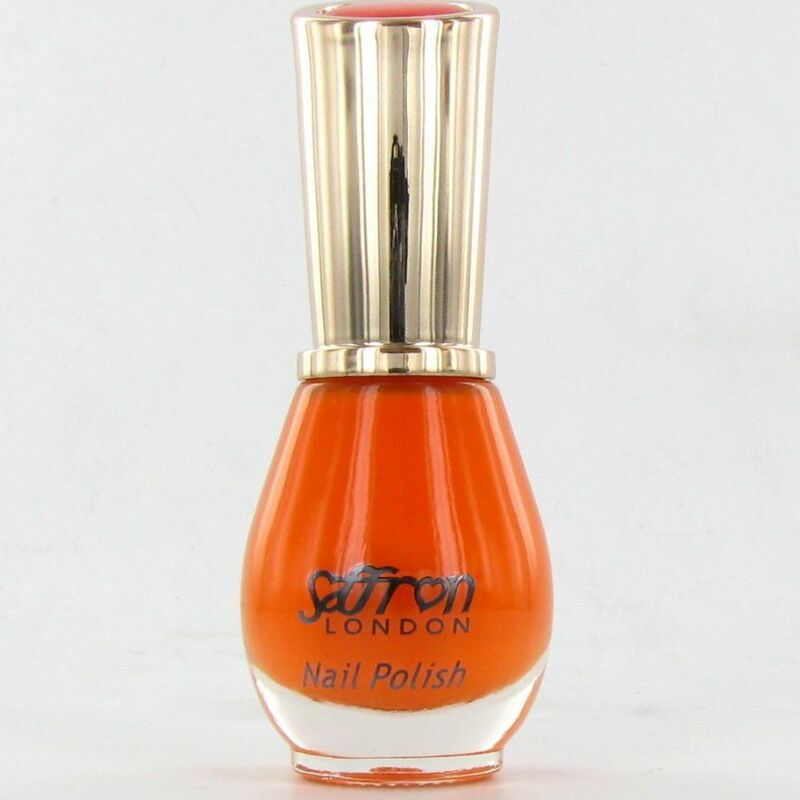 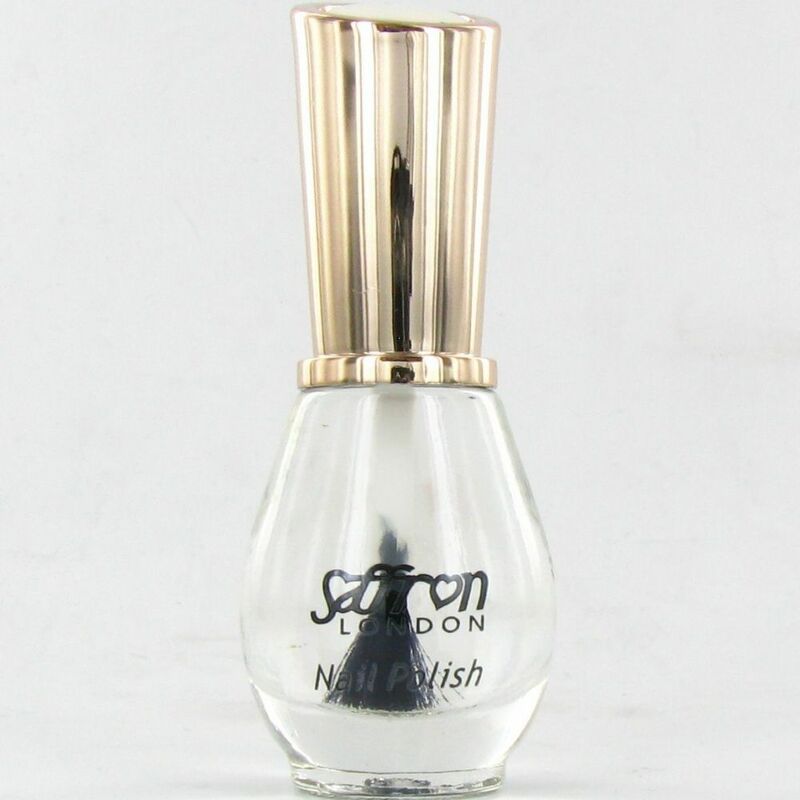 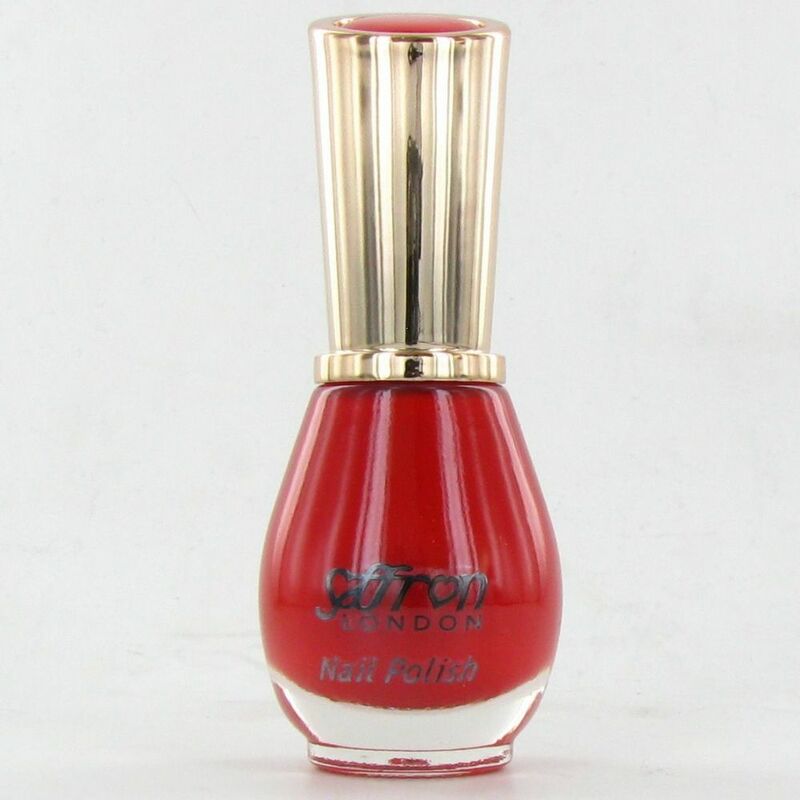 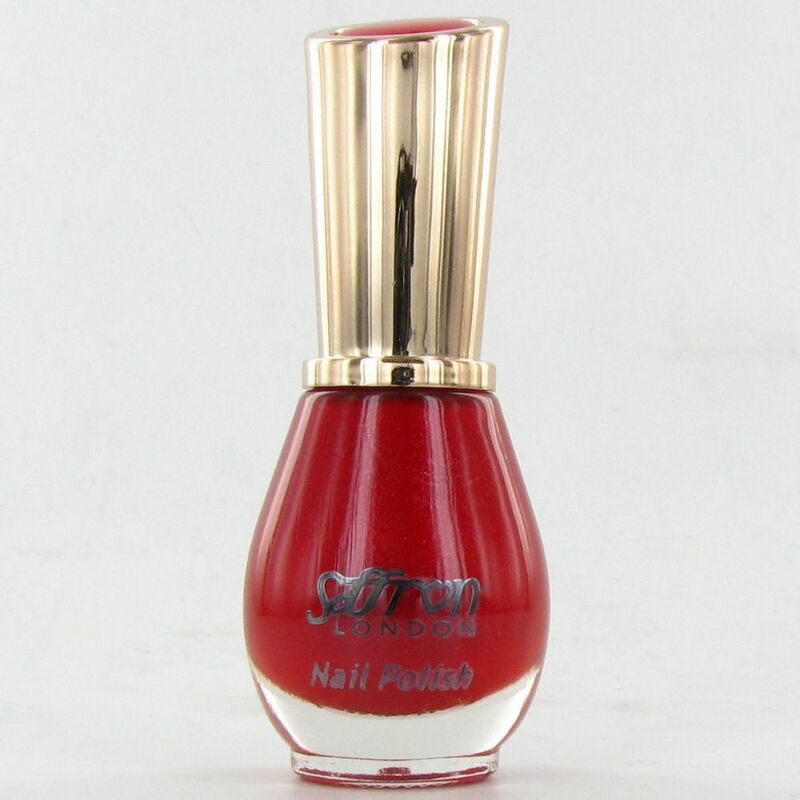 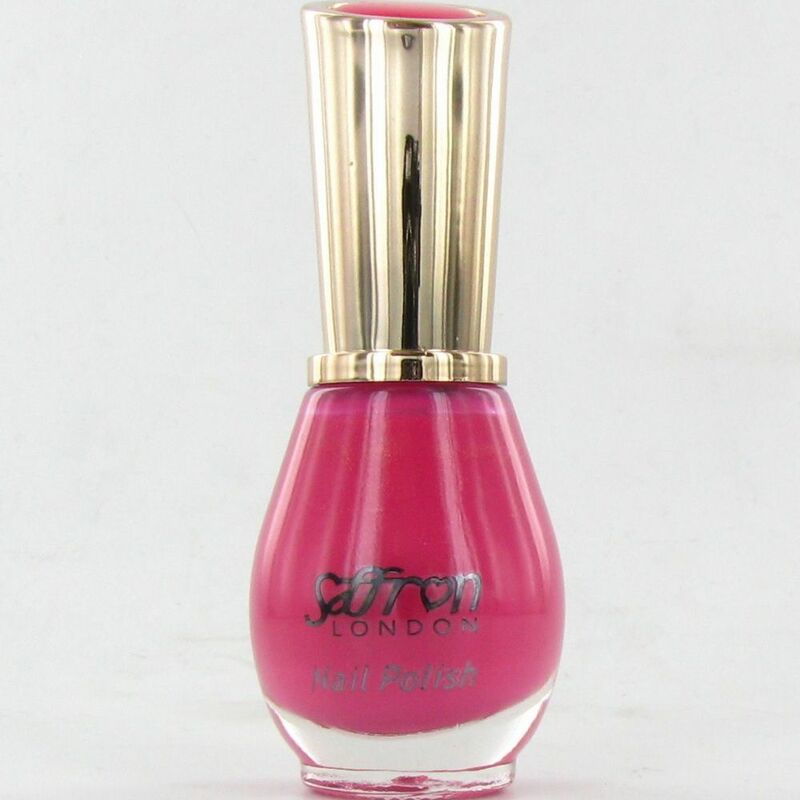 With wholesale nail polishes like those from Saffron in a number of different colours or even in a gel effect that is long lasting, never have unpainted nails again. 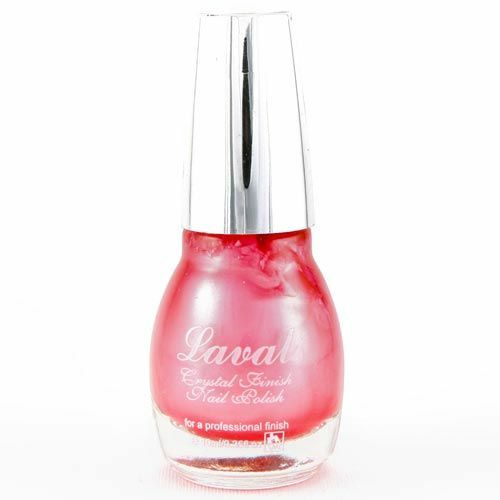 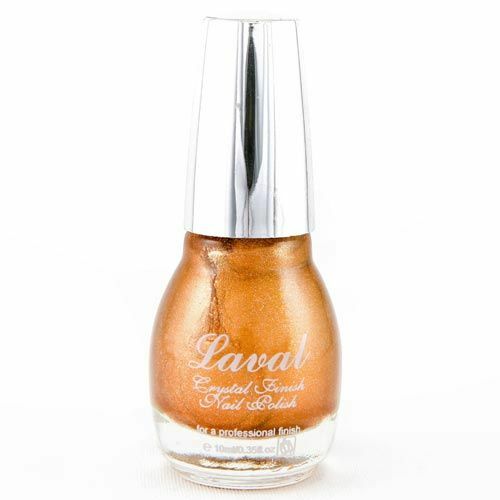 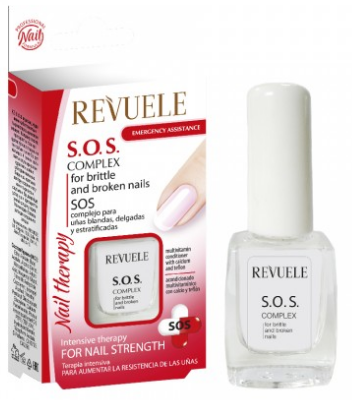 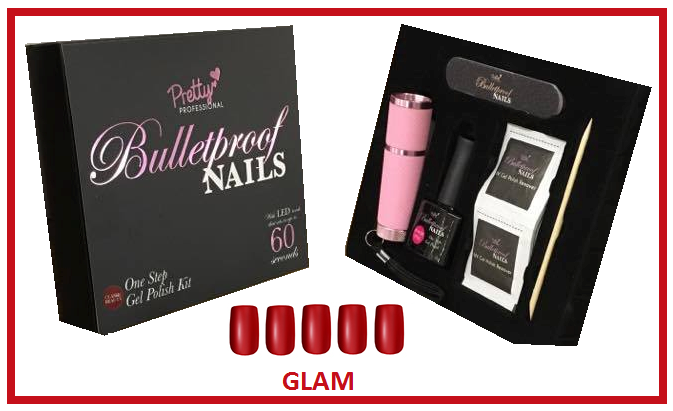 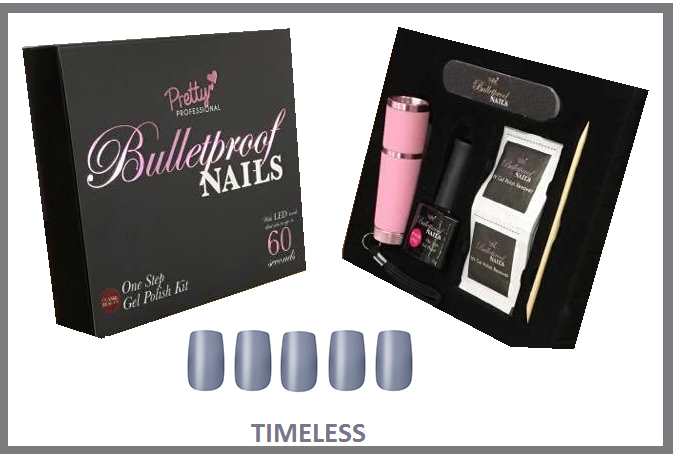 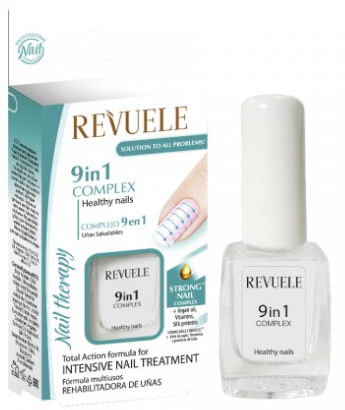 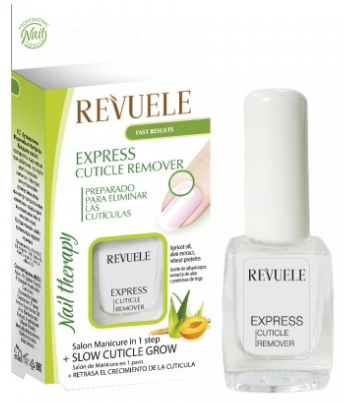 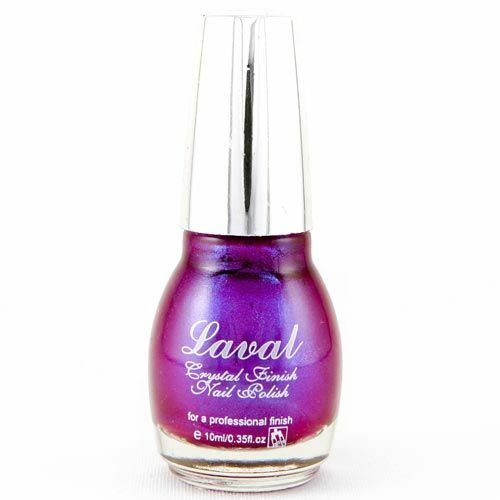 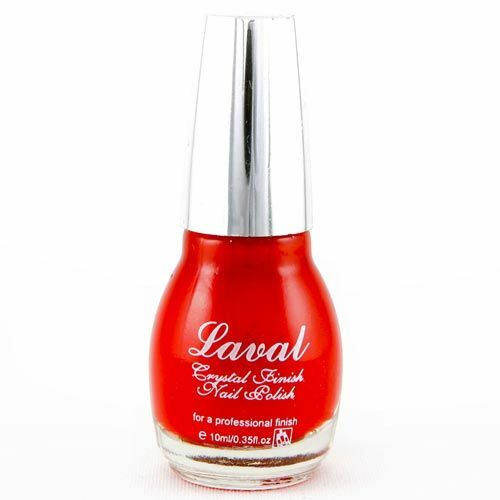 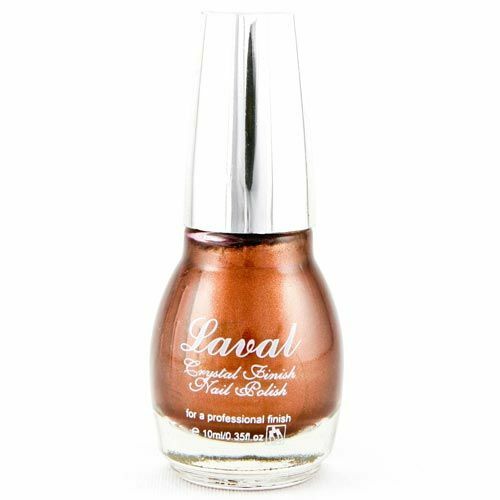 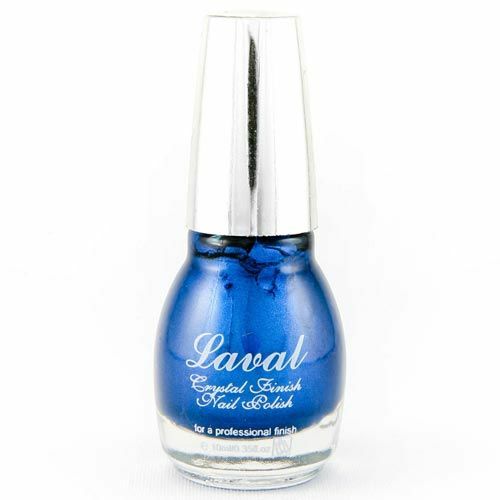 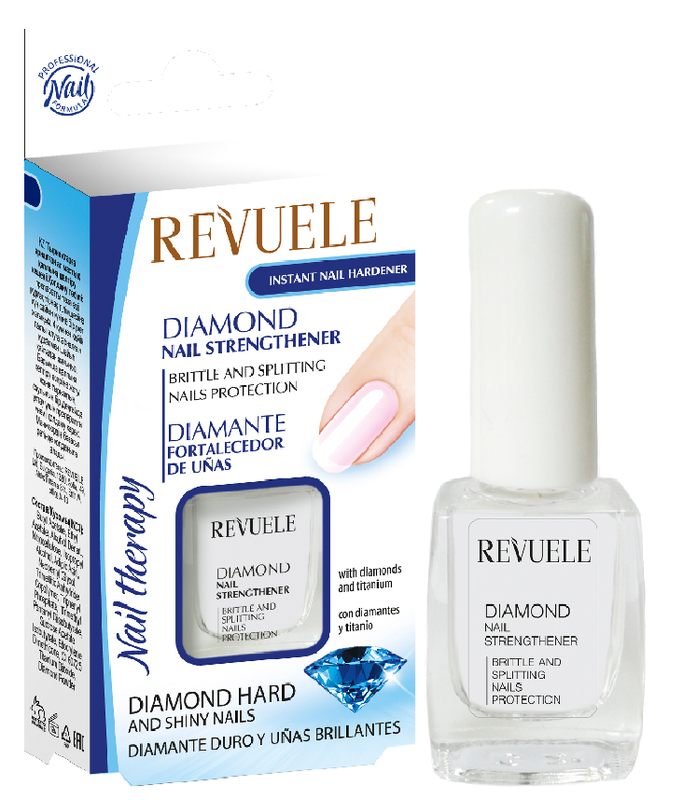 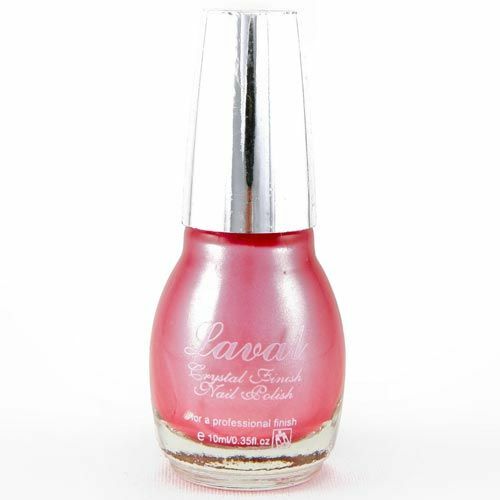 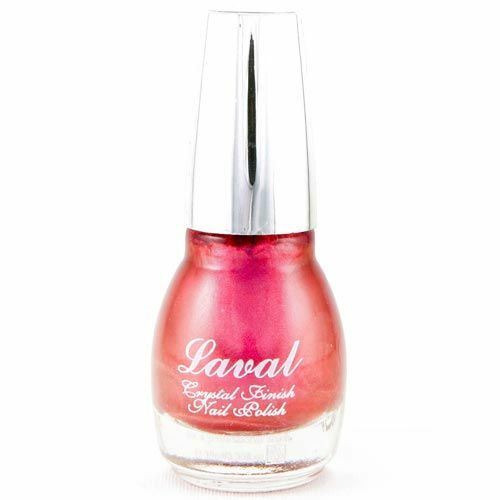 You can also find a range of products that help improve the health of your nails. 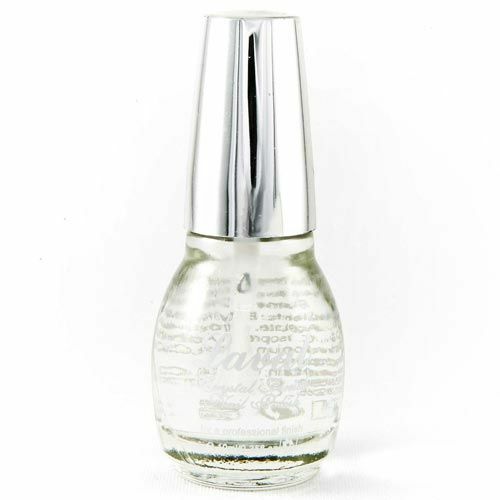 This includes Pretty’s Argan Oil treatments that can stop your nail beds from drying out and leave them feeling refreshed.